This property has sold, thank you for your interest. Good Looking and Quality Build. A well-proportioned standalone Townhouse plumb in Merrilands with 180° “soft” views over the neighbourhood and distant sea. All day sun. 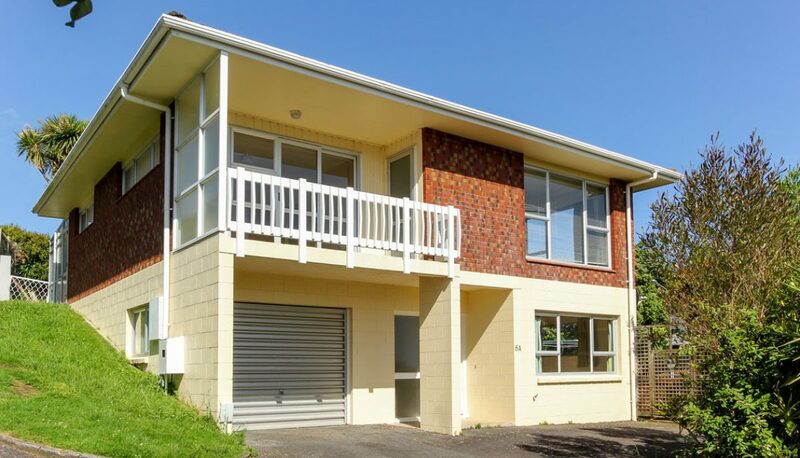 190sqm of volume incorporates three double bedrooms, sunroom, expansive living and double garage and workshop.